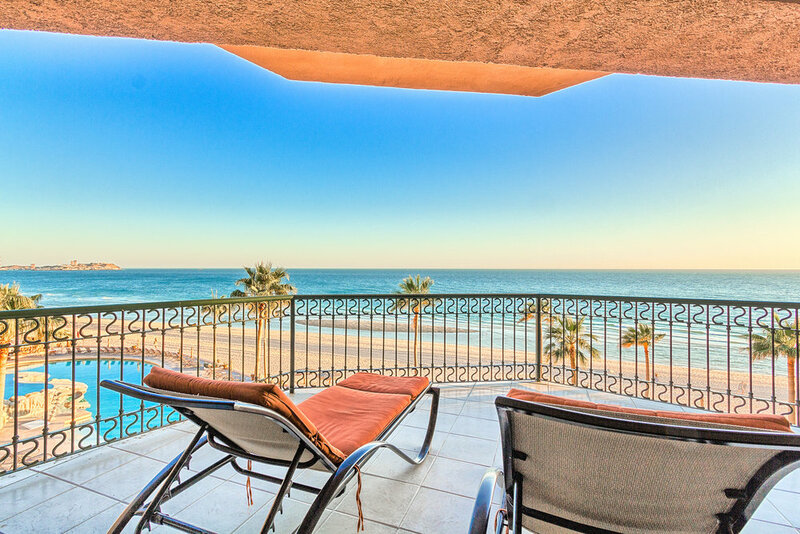 Enjoy incredible stunning views of The Sea Of Cortez from this two bedroom ocean front condo located at The Sonoran Sea Resort. 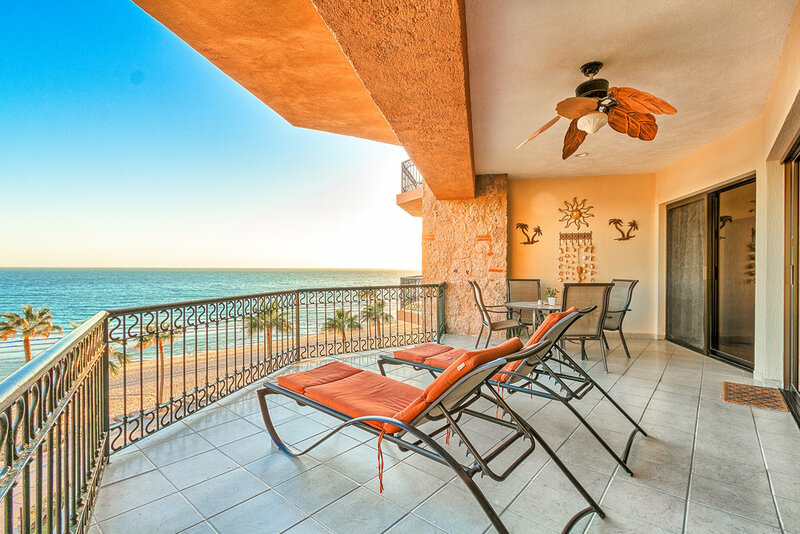 You will fall in love with the views from the master bedroom as you lay in bed overlooking the city lights in the evening and wake up to the incredible sunrises in the morning. This condo is located in the more desirable West building offering shade on hot summer days. The condo sleeps six people comfortably with a King bed, two full beds and a queen sleeper sofa. 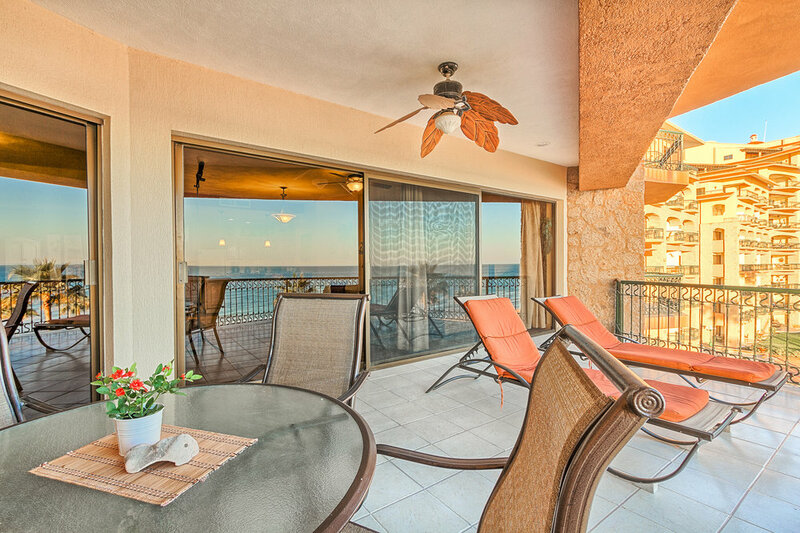 This unit is the best of the best with complete living area Ocean front views, fully self contained with washer/ dryer and a well stocked kitchen for any type of cooking and entertaining.